When you download YouTube video you can only download the video without any subtitles, so we need to separately download subtitles from YouTube videos. for downloading the subtitles there is no download button on YouTube which would have been good if there was, but as there is none we have to use third party applications to download subtitles from YouTube videos. KeepSubs is a Website where you just submit YouTube video link and you will get Subtitles to download. I like keepsubs as it is simple and to the point website, so I would recommend using it. 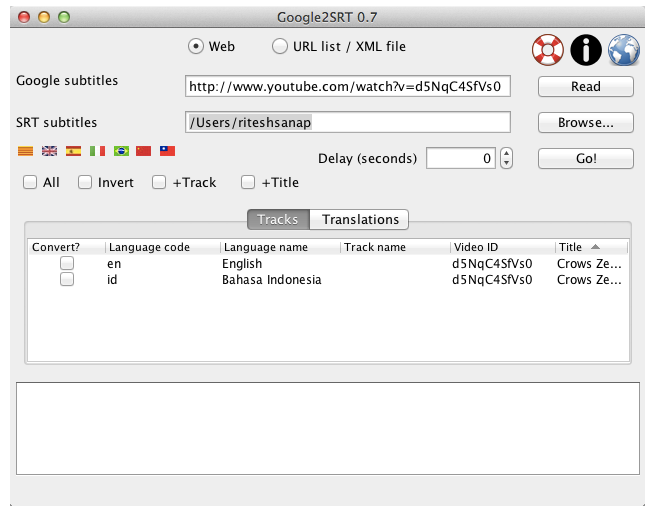 Google2SRT is a software written in Java to extract subtitles from YouTube videos. 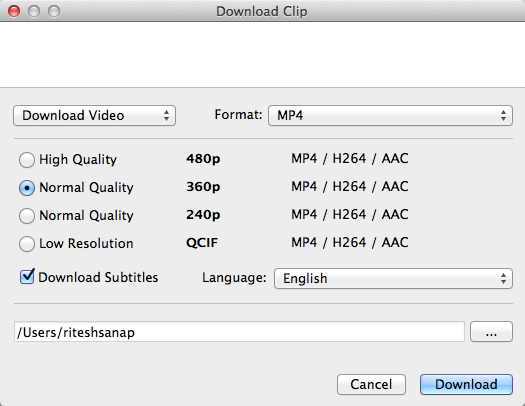 I have used Google2SRT in the past and it does a fine job of downloading subtitles of YouTube videos. 4K video downloader is used to download videos from YouTube and other video sharing websites and when downloading videos from YouTube it provides the option to download it with subtitles. I have personally used KeepSubs and Google2SRT they work perfectly fine, so I would recommend using those if you only want to download Subtitles, otherwise use 4K video downloader using it you can download the video and also the subtitle with it. How can I embed subtitles into a YouTube video so I can convert the video and get the subtitles? I hope this helps you, and if you have more questions or would like to request anything use Comments section or What should we write about next? section and I will try my best to reply and complete your requests.